The Disney original is one of the funnier animated movies I ever saw and with its enjoyable songs and good story it was just a matter of time for it to become a stage musical. I didn’t see the show yet, but by listening to this recording I’m sure it must be as funny on stage as it was on the screen. Composer Alan Menken was in an inspired mood when he wrote the songs for the movie and the new ones sound as good as those. Menken is one of the few contemporary composers who really knows how to write a good theatre song, like the ones of Broadway’s golden age. There’s a joy to his songs that’s completely contagious and his pop ballads are always magically melodious; “Friend Like Me” and “A Million Miles Away” are two excellent examples of both types. I believe all the movie songs are here, including one of my favorite tracks, “One Jump Ahead”. 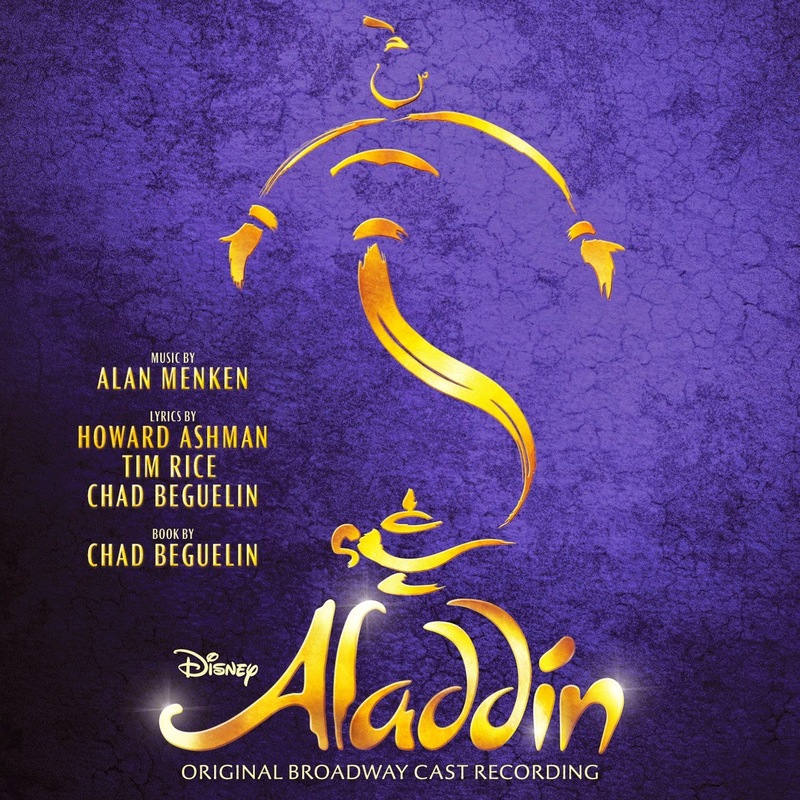 But “Friend Like Me” and “Prince Ali” sound much better here, both are strongly sung by James Monroe Iglehart, who delivers all the humor of the lyrics and sounds like he’s having the best time of his life. Of the new songs, my favorite is the very Broadwayish “Somebody’s Got Your Back” and the beautiful ballad “Proud of Your Boy”, to which Adam Jacobs gives his heart and soul. Many people, including Broadway lovers, may dismiss this as just another Disney musical, but not me. 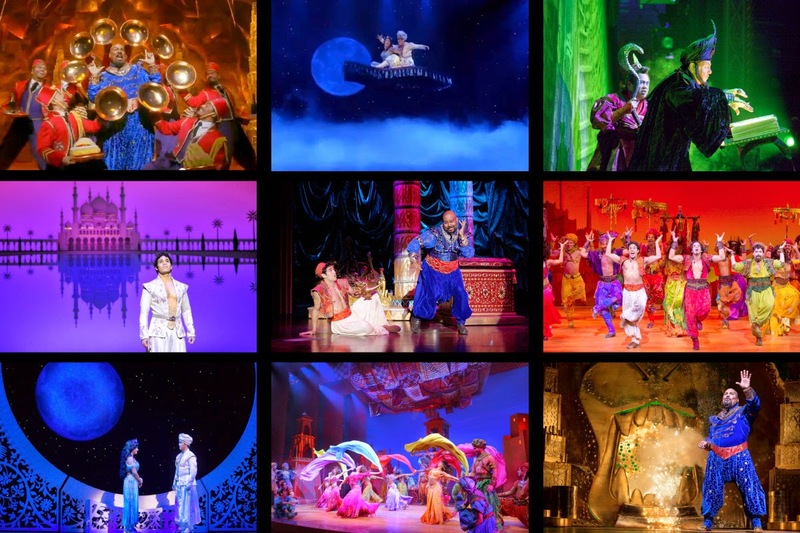 I simply love all of this: the songs, the cast, the orchestrations and the dance images that come to my mind when I listen to the songs. A must have!